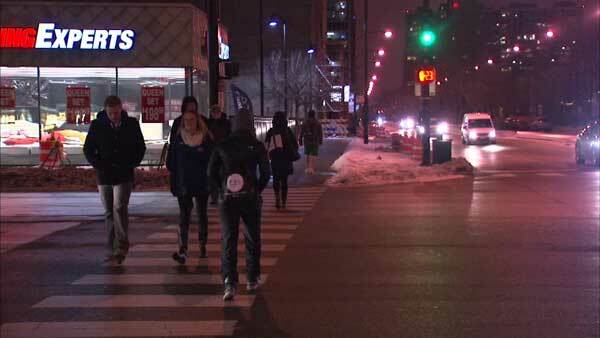 CHICAGO (WLS) -- A 17-year-old boy faces multiple charges in connection with two robberies and an attempted robbery in Chicago's Loop and South Loop neighborhoods. The teen was arrested on Monday. Police said he was identified as the person who allegedly stopped victims by asking for the time, pulled out a handgun and demanded cell phones and money. The juvenile was charged with 2 felony counts of armed robbery with a dangerous weapon, felony attempted armed robbery with a dangerous weapon, felony kidnapping, misdemeanor obstruction of identification and municipal possession of cannabis up to 15 grams. Police said he was due in juvenile court on Wednesday.